← Sig Sauer® BDX™ Inter-connectivity. WE ARE CELEBRATING A GREAT SHOT SHOW! 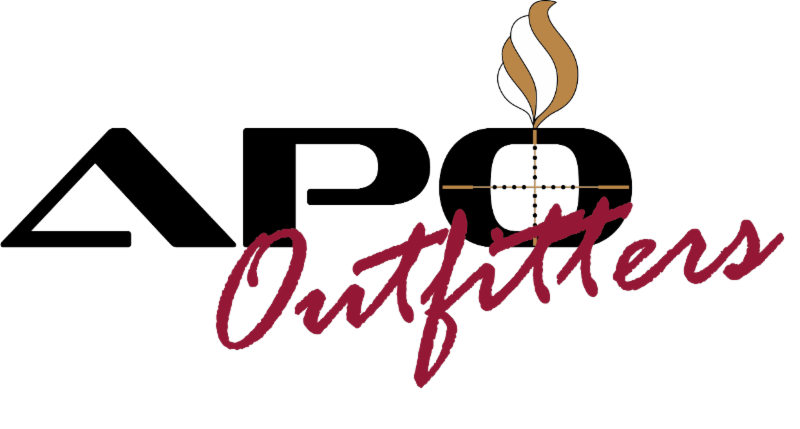 Please enjoy a 15% discount off anything in our online store or when ordering by phone as we celebrate a terrific SHOT Show 2019! 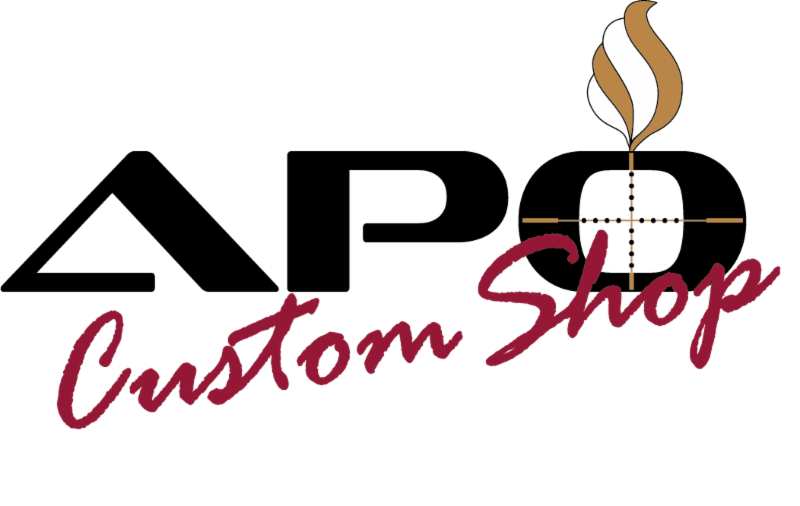 Use Promo Code SHOTSHOW15 (case sensitive) when checking out of our online store or when ordering by phone. Here are a few highlights which might interest you. 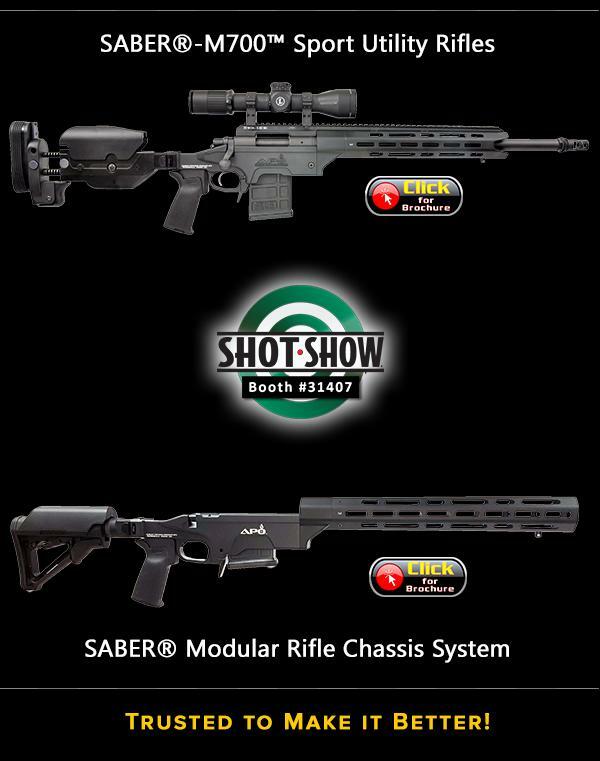 Must use Promo Code SHOTSHOW15 when checking out online or purchasing by phone. Cannot be combined with any other offers or discounts. 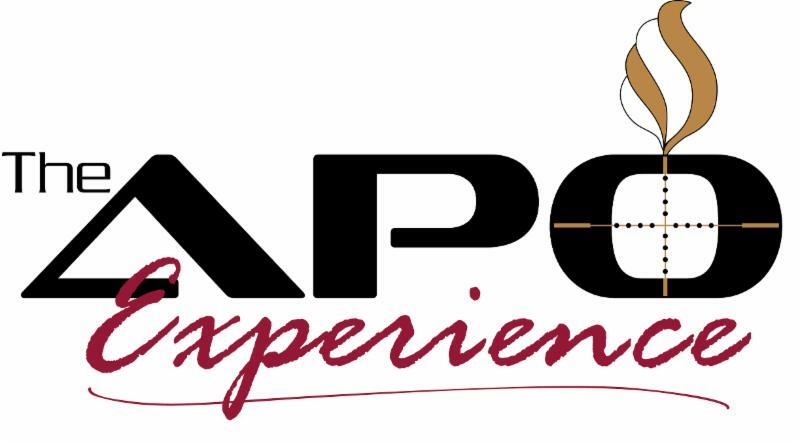 This entry was posted in Advanced Chassis Systems, Promotions, SHOT SHOW 2019, Weapon systems and tagged APO, Ashbury Precision Ordnance, M700, MRCS, RSTA-II, SABER. Bookmark the permalink.